Mt. 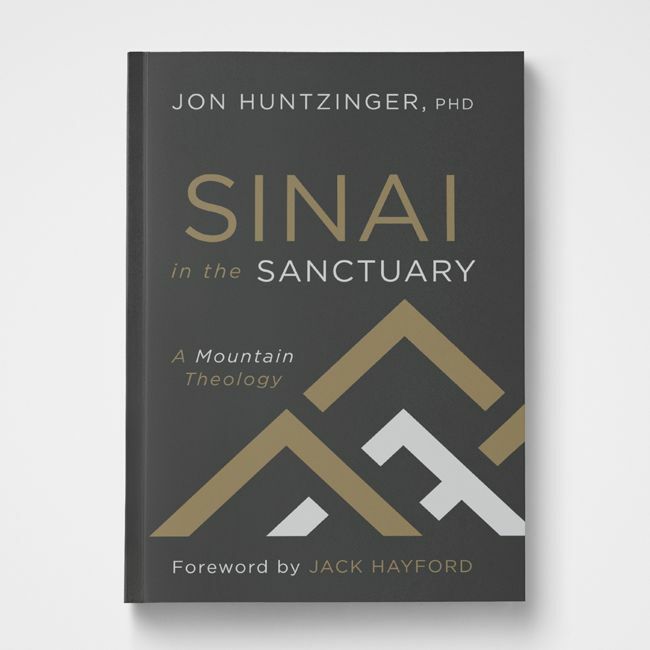 Sinai is the pivotal event that shapes the worship of God’s people throughout all time. There, at that mountain, God spoke to Moses and revealed His plans for His people. Today, we hunger to hear His voice, but many don’t know how. He speaks in fire and thunder, a still small voice, and a gentle wind. • Understand Paul’s Sinai experience on the road to Damascus. Moses’ encounter on Mt. Sinai changed him forever. Learn to experience the same presence of God that will forever change you! God has come down. Are you willing to go up? Jon Huntzinger is the Distinguished Professor of Bible and Ministry at The King’s University in Southlake, Texas. He holds a PhD in Biblical Studies from Fuller Theological Seminary (1999).